In addition to the “One to Watch” accolade, Vectorworks Architect was runner up for the “Architectural Design Software of 2018” award, while Jonathan Reeves, director of Jonathan Reeves Architects (JRA), was runner up for “Training Software/Provider of the Year” for Vectorworks training. The winners were announced at the annual gala event, held this year at the Radisson Blu Portman in Marylebone, London on November 15. Over 250 guests gathered to see the result of the readers’ online voting and judging panel’s deliberations. 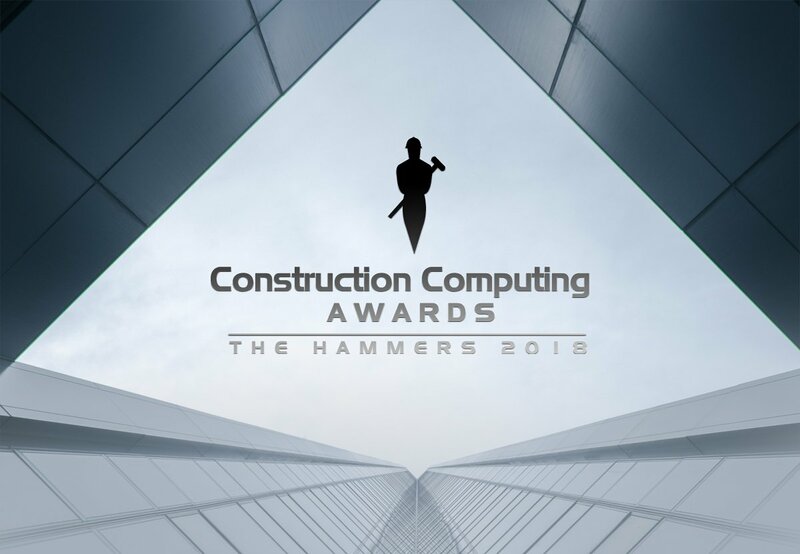 A full list of the award winners can be found here, and they will appear in the November/December ’18 issues of CAD User and Construction Computing Magazine.